What is Samsung Recovery Solution and What Is It Used for? 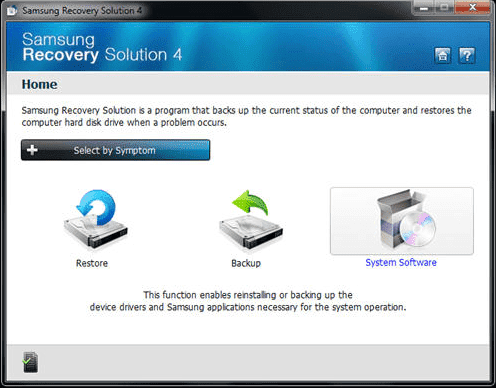 Samsung recovery solution is an application that helps users in restoring their computer operating system to a previous back up state. The application can create a backup of the users saved files, system settings, network settings as well as configuration option for installed software. 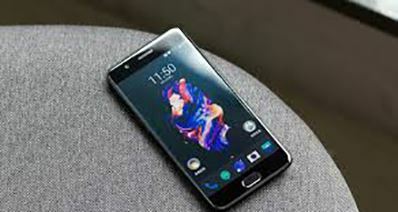 Samsung Recovery Solution is equipped with the capability of bring the computer to an initial state in case the system has suffered from virus infection or system malfunction. Should the system fails, the application will allow users to retrieve vital files and settings that would have been lost completely. It is pre-installed for computers manufactured by Samsung Corporation. The working of the Samsung Recovery Solution is such that features a user interface which is simple and allow users choose between two backup modes. 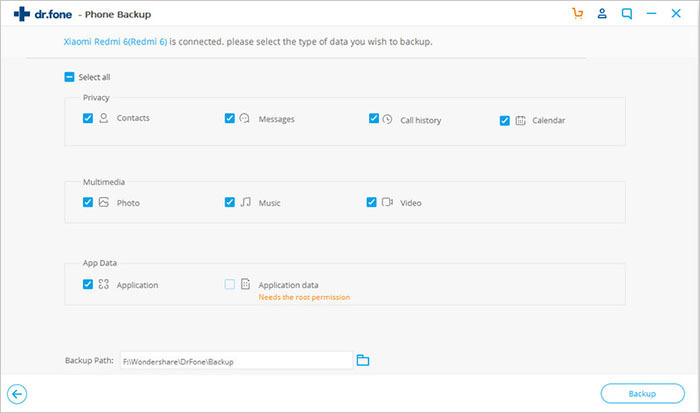 The first option for backup is the complete backup mode which will automatically create a backup of all the users’ files, settings and all the installed programs. However, it is important to note that this type of backup will ultimately use large amount of disc space and requires longer time for backup. On the other hand, the other type of backup mode allows users to choose some specific programs, files and settings that are to be saved. You may wonder since Samsung Recovery Solution for Samsung computer is available, there must be a tool for Samsung phones and tablets. Sure, there is. It is named as Samsung Kies. However, it doesn’t allow you to select files to backup. And the file Samsung Kies backed up is a package, containing your contacts, photos, text messages and more you can’t access to directly. 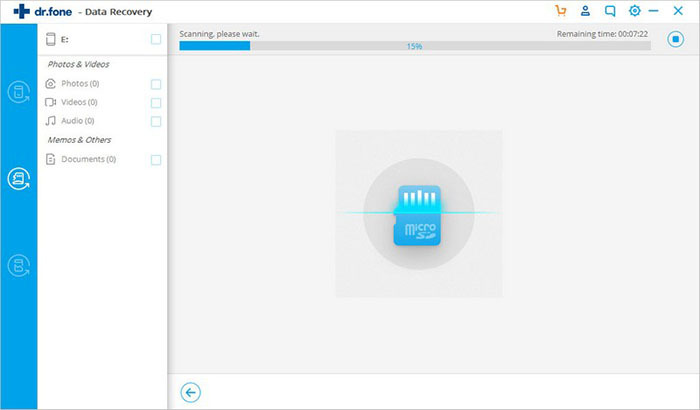 So, in this case, I’d like to recommend the best alternative to Samsung Recovery Solution for Android phones and tablets – iSkysoft Toolbox - Android Data Recovery. iSkysoft Toolbox Android Data Recovery is one of the best tools for data recovery on Android phones. In fact, it is a very good alternative to the Samsung Recovery solution. Some of the main features of the iSkysoft Data Recovery solution include. With this software, it is easy to get your device in order and recover vital information which can easily be lost. It is not time consuming, expensive or even complicated. The software is easy to install as well as easy to use. 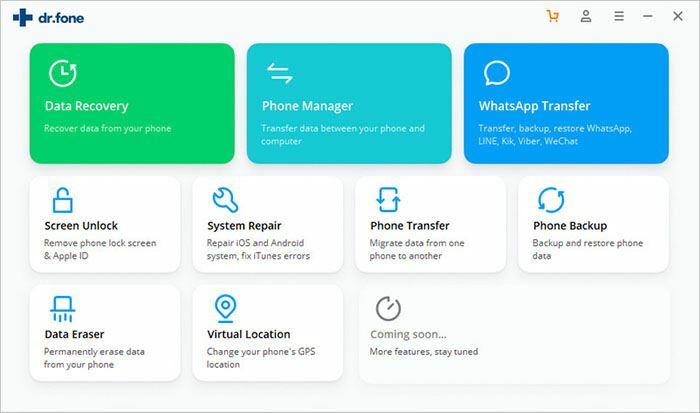 Recovering your important data is done in just three simple steps which are connecting your device, scanning for the lost files and previewing and recovering of the vital data. This can be done in a jiffy by following the step by step instructions. One good thing about the iSkysoft Toolbox - Android Data Recovery is that it supports multiple device and file types. In fact, this is why it has many users compared to other alternatives. 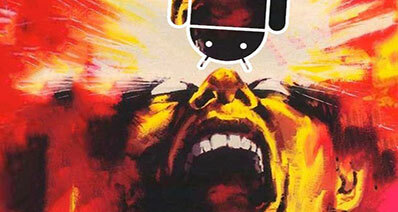 iSkysoft Toolbox Android Data Recovery ensures you can get maximum benefit from your android device. The supported file types include Messages, contacts, video, photo, audio, call history, documents and even WhatsApp history. 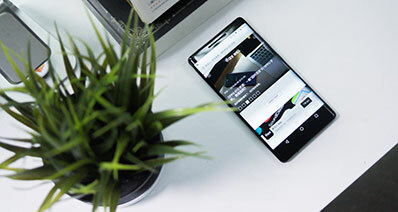 It also supports more than 6000 android devices including smartphones and tablets made by brands such as Motorola, LG, Samsung, Huawei, HTC etc. 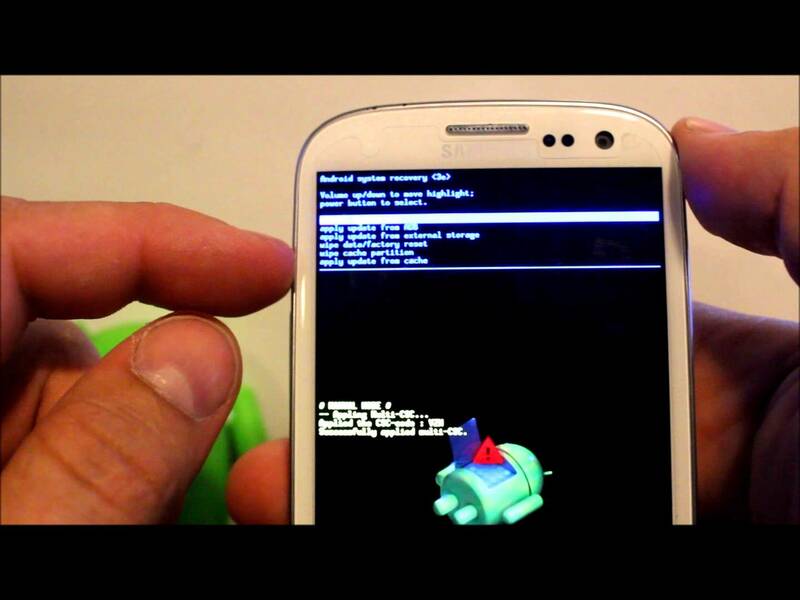 It can also be used on most android OS version as well as all rooted Samsung devices. It is quite difficult to find a tool which has the capability of handling all data loss scenarios. However, iSkysoft Toolbox Android Data Recovery can backup and recover deleted files irrespective of the nature and reasons behind the data loss. This means that it does not matter whether you lose your data accidentally or through virus attack. What matters is that the iSkysoft Toolbox Android Data Recovery software is always there to help you recover the files and that means you will never have anything to lose. It can also help you recover files lost due to restoring the device to factory setting and formatting of memory cards. 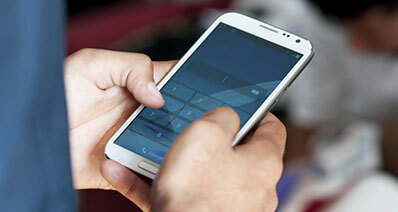 Two different recovery modes are offered in iSkysoft Toolbox - Android Data Recovery software. Depending on where you stored your files and data, you can either choose to recover the deleted files from your Android phone, or retrieve the lost data in your device's SD card. Whichever you choose, iSkysoft Toolbox - Android Data Recovery can easily help you get back the files. You only have to browse through data you actually need thus eliminating time wasted in sorting out all types of files you do not actually need. This makes things easier and less complicated. Recovering and backing up data is very quick. You are expected to spend less hours searching and recovery data when you use the iSkysoft Toolbox - Android Data Recovery software when compared with other tools. Another important point to note here is that the iSkysoft Toolbox - Android Data Recovery software protects your privacy. This means that your personal information is protected from leaks because it only reads and scan your device without copying and the chances of misusing your private information is negligible at best. The following table shows a simple comparison between iSkysoft Toolbox - Android Data Recovery and Samsung Recovery Solution.